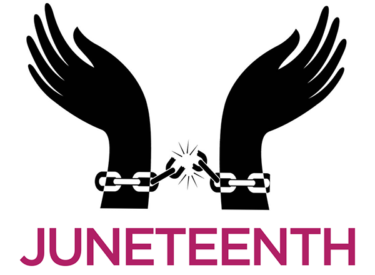 The Black History Committee invites the public to their Annual Juneteenth Celebration. The event will take place Saturday, June 17th at Mahuron Park and will run from 4:00pm – 10:00pm. The Committee will be serving hot dogs, chips and bottled water. So bring your lawn chairs, blankets and join in this family friendly event.